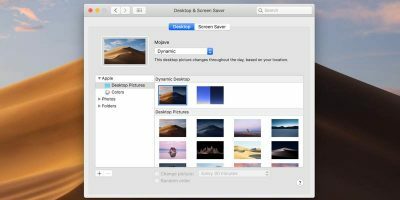 The latest version of Safari on your Mac allows you to clean the cache files individually instead of removing all the browsing data such as the browsing history, cookies, and other data. While Safari does come preloaded with the option to clean the cache, it does not let you easily access it. No matter how hard you try to find it in the menus in your browser, you will not be able to find it as it is hidden inside a menu. 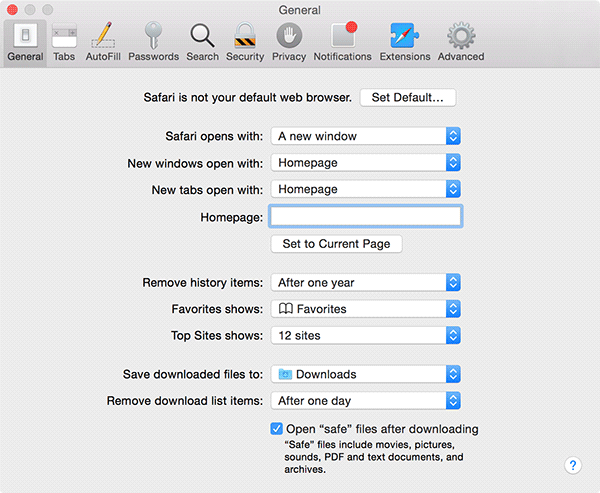 The following guide will teach you how to enable that hidden menu to access and use the Safari cache cleaning feature. 1. Launch Safari on your Mac by clicking on the Safari icon in the Launchpad. 2. 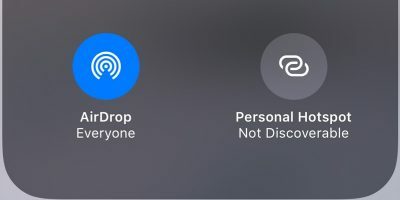 When Safari launches, click on the “Safari” menu in the top-left corner and select “Preferences…” to be taken to the Settings panel of the browser. 3. When the Preferences panel launches, click on the “Advanced” tab. 4. Once you are inside the “Advanced” tab, you should see the “Show Develop menu in menu bar” option. 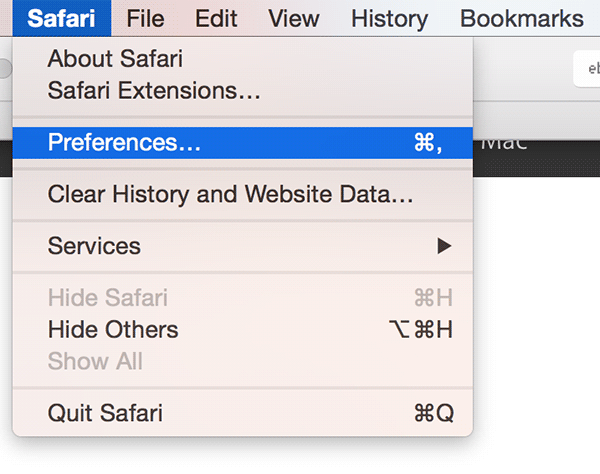 Tick-mark it to unhide the Developer menu in Safari. That menu is where the cache cleaning option is located. 5. 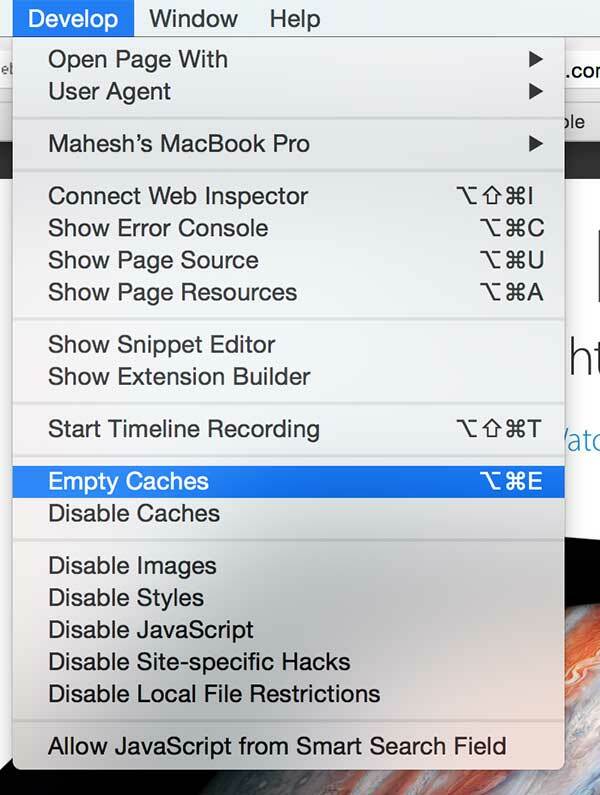 Now, access the newly unlocked menu by clicking on “Develop” on the top, and select the option that says “Empty Caches” to clean the caches in your browser. 6. As soon as you click the option, Safari should begin cleaning the cache. You might expect to see a confirmation message to appear after the cache has been cleared, but you will not get that as everything just runs in the background. 7. 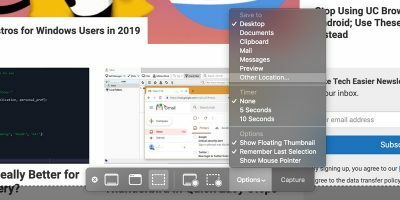 If you happen to use the feature more frequently, you can use the keyboard shortcut “Command + Option + E” to quickly clean the cache in your browser. Should you not wish to use the feature anymore, you can hide the Develop menu by going into the Preferences panel and clicking on the Advanced tab and unchecking the option that you selected above. 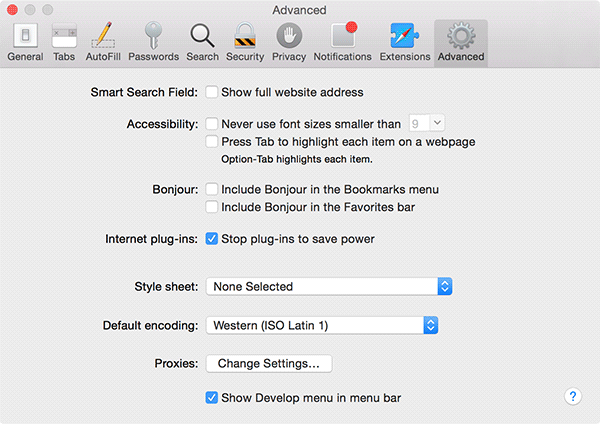 That should remove the Develop menu from appearing in the menu bar in your browser. 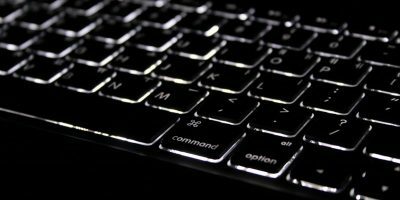 If you are having any issues in Safari on your Mac and you think it is because of the old cache files that are stored in your browser, you can have them all cleared using the above method. Let us know if that helped you! Thank you! 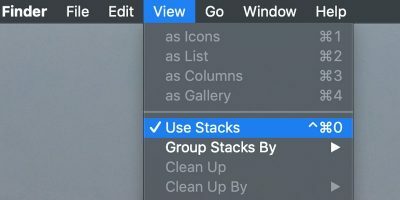 I grieved the loss of the ability to clean the cache on Safari when it was taken away a few years ago. As a long-time Mac enthusiast, doing such maintenance is important to me, and is the reason I keep going back to the Mac. 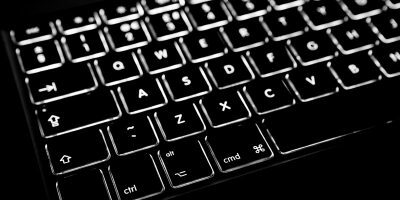 I regret that Apple seems to be streamlining and dumbing down many of the features that made owning their computers such a joy. Macs are the reason that I know so much; without a Mac I never would have become such an adept. I now teach other people how to use not only Mac and Apple products, but Kindle and Windows products as well. This girl geek does not give up her tools willingly. Thank you, again. 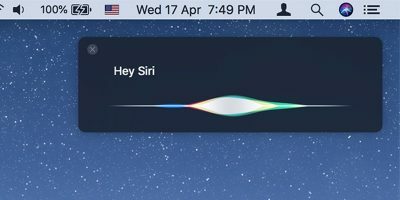 Yes, Apple has taken away many features from their latest Macs and those who bought Macs only for those features were really disappointed. 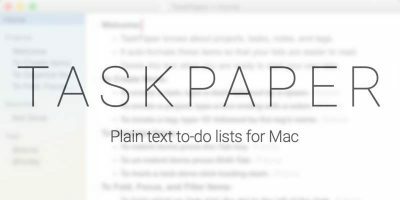 But somehow we geeks just find out a way to get the removed features back on our Macs and I’m glad you found the above article useful. Thanks for your comment and keep coming back for more!